REVISED EDITION! 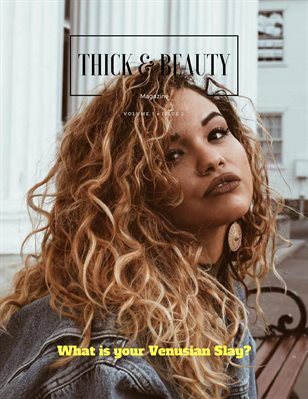 Thick & Beauty Magazine feature the world's sexist Models. Filled with stunning photos, and terrific articles that will blow your mind.